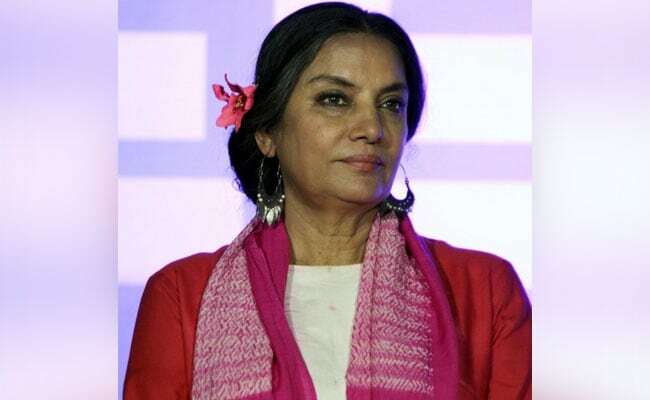 New Delhi: Veteran actor Shabana Azmi today said the country is seeing episodes of hyper-nationalism and although the phenomenon was not novel, people need to be alarmed about it. The 67-year-old actor said that understanding the difference between nationalism and patriotism was the need of the hour. "Patriotism concerns itself with the lives of the people in this geographical entity and also concerns with improving their lot. So you can continue to be very patriotic and still be critical about certain issues in the society. In no way, does it make you unpatriotic," Azmi said. "But what we are seeing now (in the country) is hyper-nationalism. And that is something to be alarmed about. It has always existed. 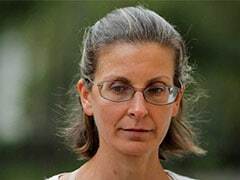 (And) Culture and arts are always attacked first because the country's image is defined by what they represent," she added. The actor was addressing the panel discussion on 'Nationalism and Arts' at the Times Litfest, along with noted lyricist husband Javed Akhtar. Azmi reiterated her support to "Padmavati" director Sanjay Leela Bhansali, who along with actor Deepika Padukone have received death threats over the film. Several Rajput groups and political leaders have accused the filmmaker of "distorting historical facts" in his film. "Criticism is fine. Dissent is fine... What is not fine is threats of death, killing people or burning them alive - as has been done with Deepika Padukone. As an actress, as a colleague, as a member of the industry, I don't think it has ever been as bad as it is today." Akhtar noted films have been banned in the country in the past and questioned the people who were silent then. "It is not happening for the first time with 'Padmavati'. But we must ask ourselves that did we earn the right to stand for 'Padmavati'? When "Fire" was removed, when "Kissa Kursi Ka" prints were burnt... Did we stand up for all those films? How many people protested?" "When you are protesting against 'Padmavati', did you also protest against the play that glorified Nathuram Godse? What I am saying is that all of us carry baggage. All of us are guilty of sometimes keeping quiet. We tend to speak only out of choice. That is not objectivity," he said.